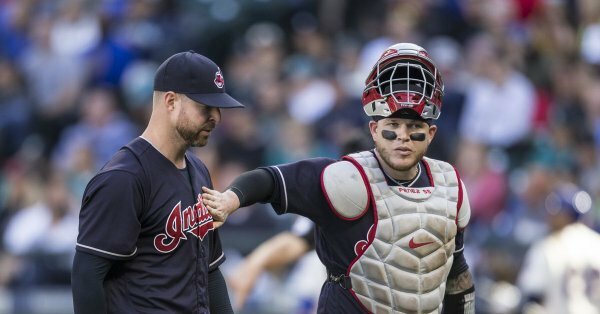 The Indians wrapped up the away portion of their 2017 schedule on Sunday, topping the Seattle Mariners behind another solid outing by Corey Kluber 4-2. The Tribe ends the road part of their slate at 53-28, which will go down as the best in baseball for any team this season. There’s six games left, and the Indians remain ahead of the Astros for the top spot in the American League, but behind the Dodgers for the best record in baseball. Here’s today’s three takeaways from another solid outing, as the Indians rebound to win two of three against the Mariners after sweeping the Angels.